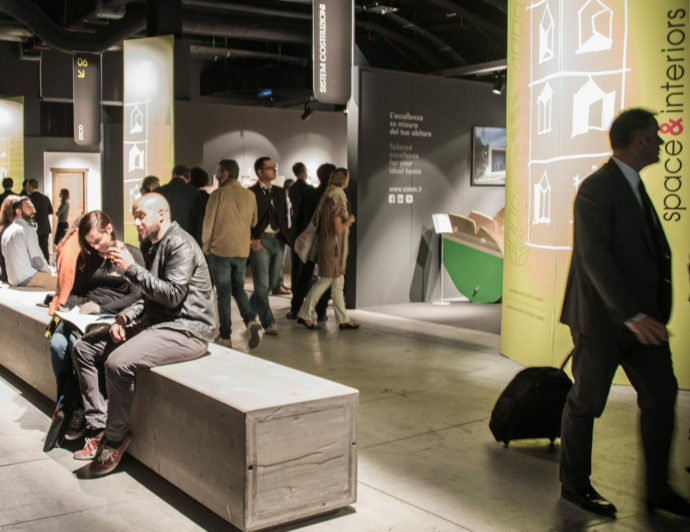 This year, the space&interiors platform in Milan focuses on architectural lightness. 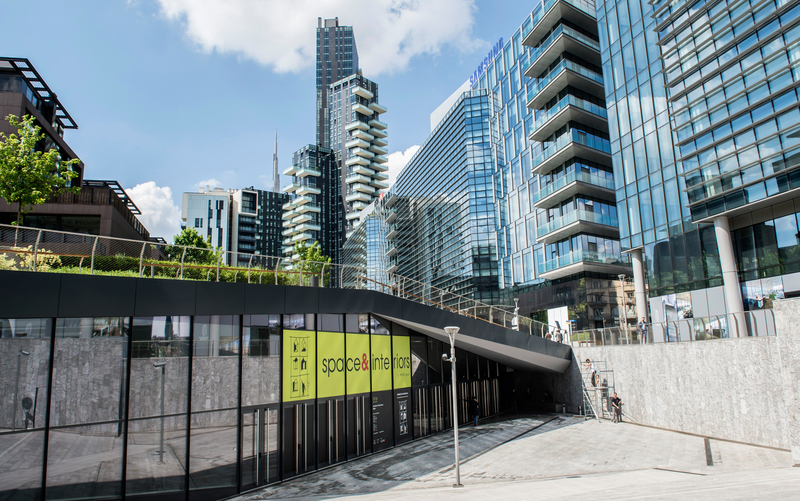 The space&interiors platform will take place in Milan in the “Mall”, at the foot of the Diamond Towers in the Brera Design district. The space&interiors platform will take place in Milan this year for the second time – from April 4-8, 2017 and thus largely at the same time as the Salone del Mobile and the Milan Design Week. The event focuses on the topics of surface design and interior architecture and is realized by Made expo and Migliore + Servetto Architects in the “Mall” at the foot of the Diamond Towers in the Brera Design district. 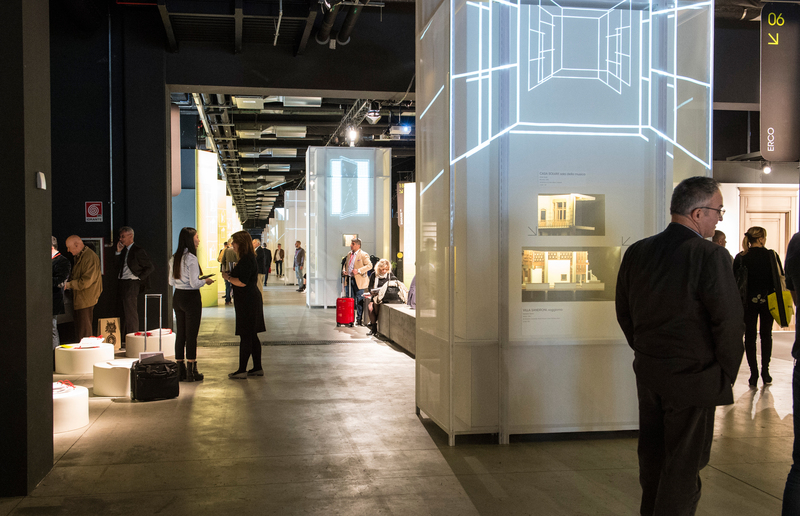 The promenade between the individual manufacturers’ booths comes under the motto of “Absolute Lightness” as is subdivided into three areas: Selected products and materials will be exhibited on tables for visitors to examine them more closely. Background info can be downloaded interactively using a special App. 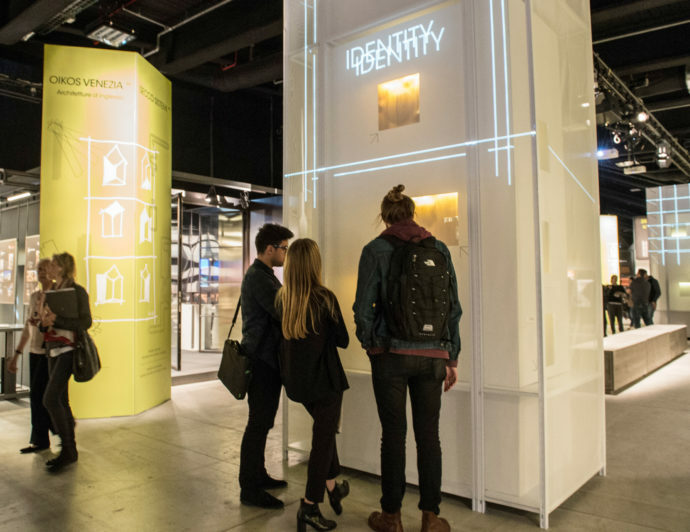 Moreover, there will be a multisensory installation that conveys the quality and details of the most important ideas and products of this year’s participants. The range of areas covered by the exhibits includes buildings, facades, construction components, surfaces, interior elements, and even pure technology and software. The range of space&interiors includes buildings, facades, construction components, surfaces, interior elements, and even pure technology and software. There’s also a lounge area on the promenade that is ideal for in-depth talks. The event focuses on the topics of surface design and interior architecture and is realized by Made expo and Migliore + Servetto Architects.